Home SectionsLatest Posts	June roundup . Six countries in six months. We are happy travelling. It’s already gone half part of the year and this is the first roundup we do in entire blogging life. We think is a good idea to be in touch with the community and share with all of you the goal of the past month or the past months. We had the goal to do 12 countries in 12 months, we are at the beginning of July now and we have done already six in six months. The bad things are that, from now on, we have no plan, no ideas, and we need to fill the gap between us and the end of the year. We have already planned just our return at home, at the beginning of September, to be with our family and take some vacation on the beach of our lovely Naples. We have been so far in Nice and Monaco in January, in February we stopped our trips due to work. 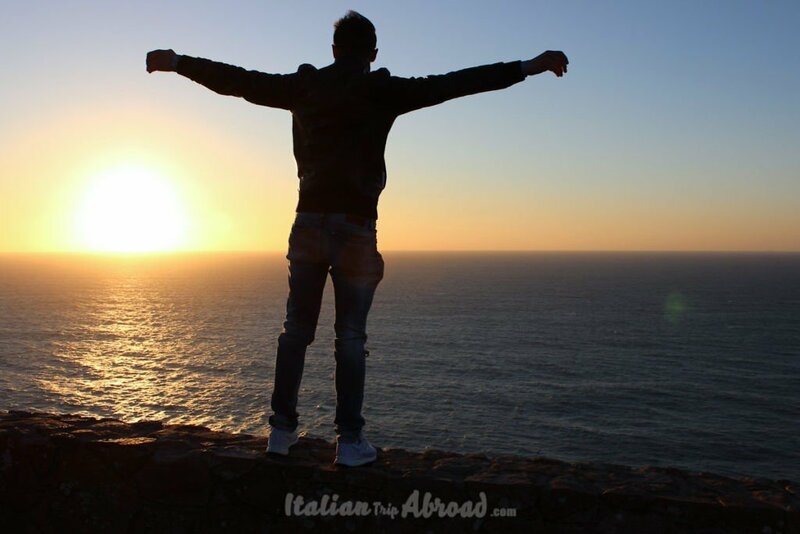 In March, we did a road trip between Lisbon and Porto, passing by Sintra, Aveiro, Motril, Cabo da Roca and many more. That was our anniversary gift and was such as a nice trip to a country we have never been before. 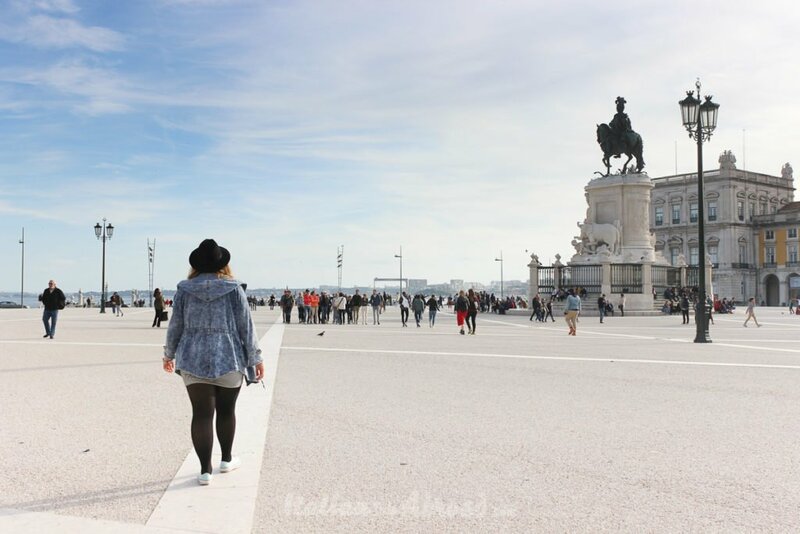 The weather was amazing and we really enjoyed to stay in Lisbon and visit the best of this city. After that, at our return Air BnB select one of our photo for their social release. April again travels pit stop, and directly to the epic adventure on the road of May for a road trip of Andalusia. We have been so far in Malaga, Gibraltar, Cadiz, Sevilla and Granada. Was something amazing, and we are still organizing our guide about that. Since this trip, we have done just a post about how to organize the best road trip and how to maximize your annual leave. And here we are, June, a month really surprising. We have never think about this blog could give us this kind of exposure to the public, but the things are coming and we hope are going better in the future. At the beginning of June, we have set up a target to reach, at the end of the month this target showed us a really good score, better than our target. The socials are going really well and we are going thought 3K on Instagram, and everyone knows is a really good score after 6 months of blogging with an organical growth. In June we have done a really good collaboration with Bremen, where we have been for just 48h and discovered the little town. We have loved the old retro style and the awesome and funny riverside. More contents are coming. We organized this trip the two days off from work, just two weeks before, paying the ticket just 13£ return, an amazing bargain. If you want to discover how we find this bargain, there is a guide waiting for you! But the best score we have done so far is we are really in love with what we are doing, Toti is taking seriously his photography activity and soon will participate to his first exhibition in London about photography, in the coming weeks we will announcing this. To be the first roundup we think is a really good start, obviously like everything we want to improve it and if you have any question, just comment below and we will answer as soon. I see you visited nice places. I really like Lisbon and Andalusia. We also did road trip around Australia in march :). I cross my fingers about you guys ! Sounds like a great six months!! Thank you, we will do!